A native of Pennsylvania, Jeff graduated from Clemson University with a BS in Architectural Design. 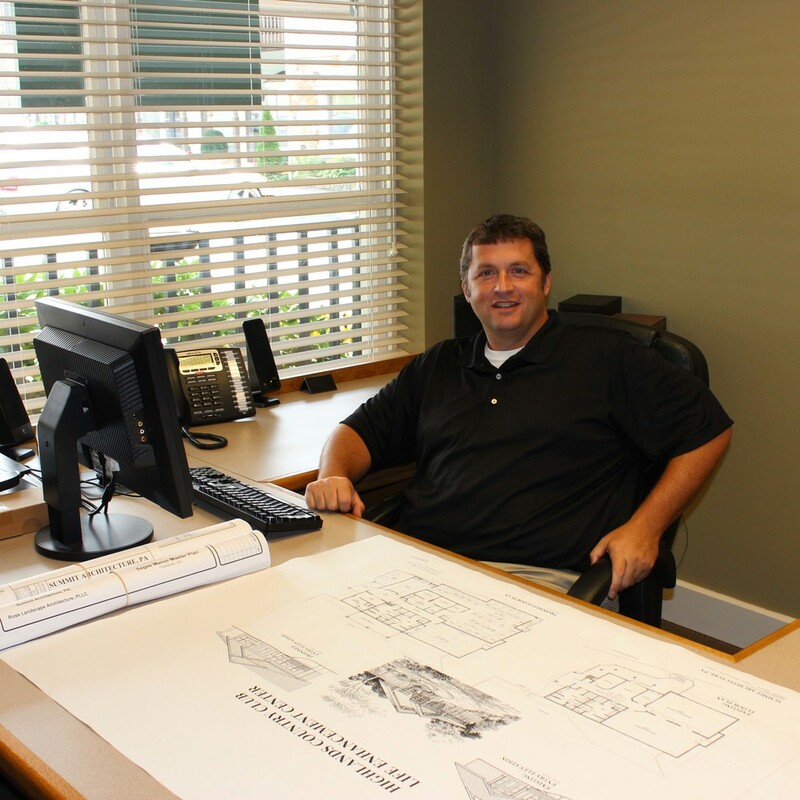 Jeff has been involved in the construction industry for over 34 years. He has lived in Highlands since 1993 and appreciates the subtle nuances of building in the mountains that he calls home. Jeff works with his clients from concept thru completion of construction, with attention to every detail. When not in the office, you can find him volunteering for endless civic organizations. A member of the Highlands Rotary Club, Past President of the Highlands School Athletic Booster Club, Chairman of the Macon County Recreation Commission and the Macon County Soccer Club, or coaching soccer at Highlands School. In his spare time, Jeff enjoys spending time with his two children, Colin and Emma and cheering on his alma mater.